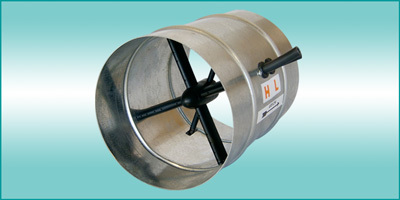 Galvanized steel collar for common round duct installations. Available in aluminum or 304 stainless steel construction. Insulated by installing contractor after installation as required.